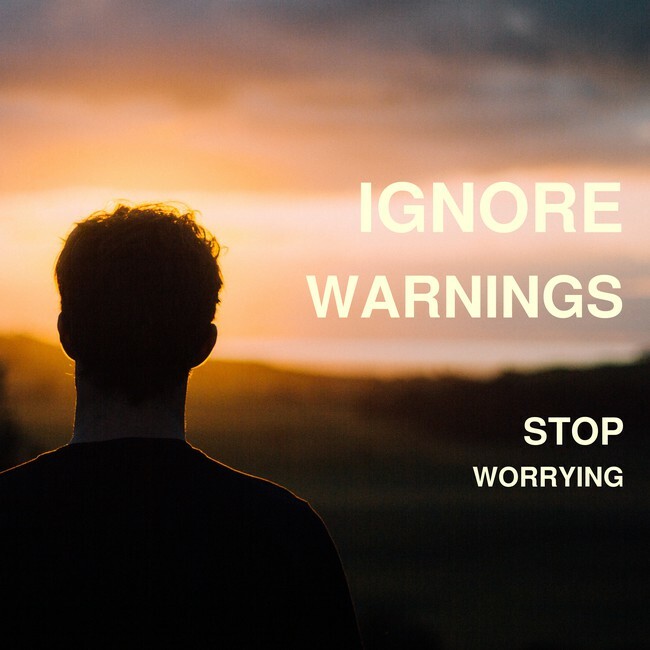 THEME: Ignore Warnings. Stop Worrying. I'll also be hosting skirmish K in about 8 hours, so it is best if I will be able to be awake for it. Still, I'll get mine posted and comment on everything tomorrow. Think I may be the only one doing this skirmish. Morning from London. Lyrics only done. I'm 40 minutes late, but I'm very here.